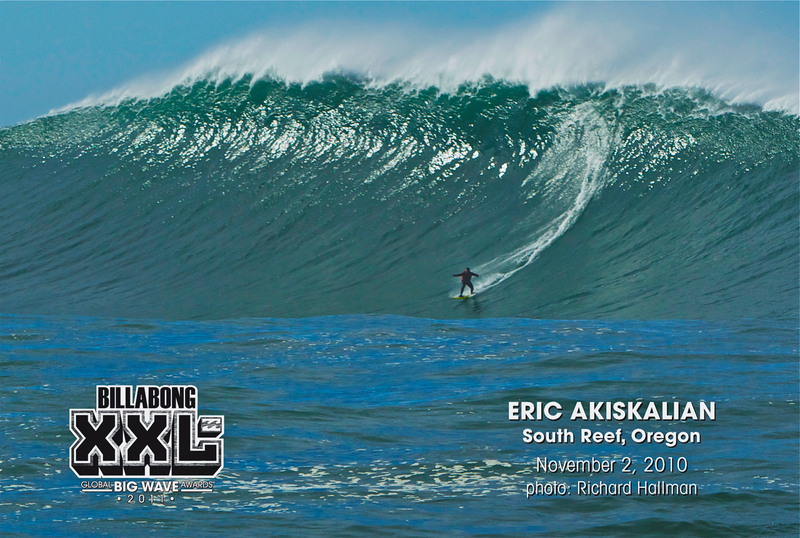 Towsurfer.com was created and founded by Eric Akiskalian in 1998 with a vision to promote the responsible growth of big wave surfing and tow-in surfing. To increase the presence of ocean safety and rescue personnel in the waters during giant swells at specifically chosen big wave locations around the world. To promote and ensure ocean safety, awareness and education while promoting the sport of tow-in surfing and big wave surfing. To offer manpower, equipment and or financial support to current ocean safety and rescue personnel at specifically chosen big wave locations around the world. We sell all the necessary tow-in equipment, custom towboards, rescue sleds, ropes, tow handles, and safety gear needed to properly outfit your PWC. We also carry life vests and inflatables for big wave paddle-in and tow-in surfing. Please visit our online store. In return for your continued support, Towsurfer.com is able to deliver crucial and current material on technical training and ocean safety. As we bring you up to date with ongoing contests, exclusive editorials and weather reports, it is our goal to have a global presence that is respected and backed by our visitors, sponsors, and partnerships. With our available services, products and media contacts to the sport, Towsurfer.com has become one of the leading industry sites for the past two decades for eXtreme Paddle-in and Tow-in surfing.